Her style is warm and naturally beautiful – bringing out the best in people with photography that celebrates personality and connection. Even people who shy away from the spotlight feel relaxed working with Oriana, which shows in the images. 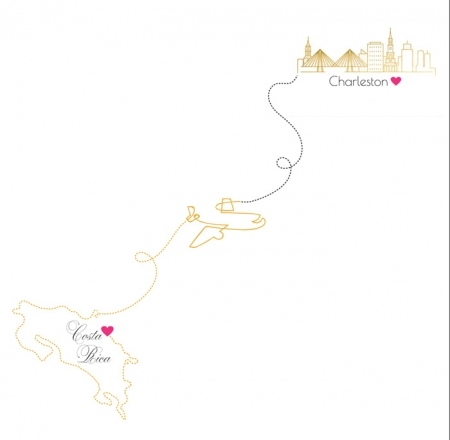 Oriana is newly based in beautiful Charleston, South Carolina, including Folly Beach, Kiawah Island, and Isle of Palms. She continues to serve her second home of Nosara, Costa Rica. 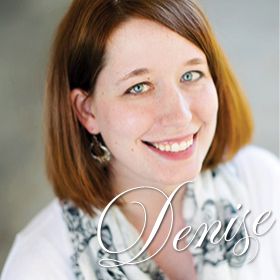 Denise helps to design all our of Heirloom wedding albums. She’s the bomb! Your album is then custom made by KISS wedding albums for one part simply beautiful book – one part time machine! Oriana was absolutely amazing to work with, and we are so thrilled with the pictures! From start to finish, Oriana was fantastic. She made sure to understand the kinds of things we liked and what we wanted, and she gave perfect suggestions for where we could go to make these things happen (on a very tight schedule! ).